Really good material and nice color. It came like the last two photos and I cut it a bit. the color is very natural and the material is pleasing, also arrived in no time! really good quality! 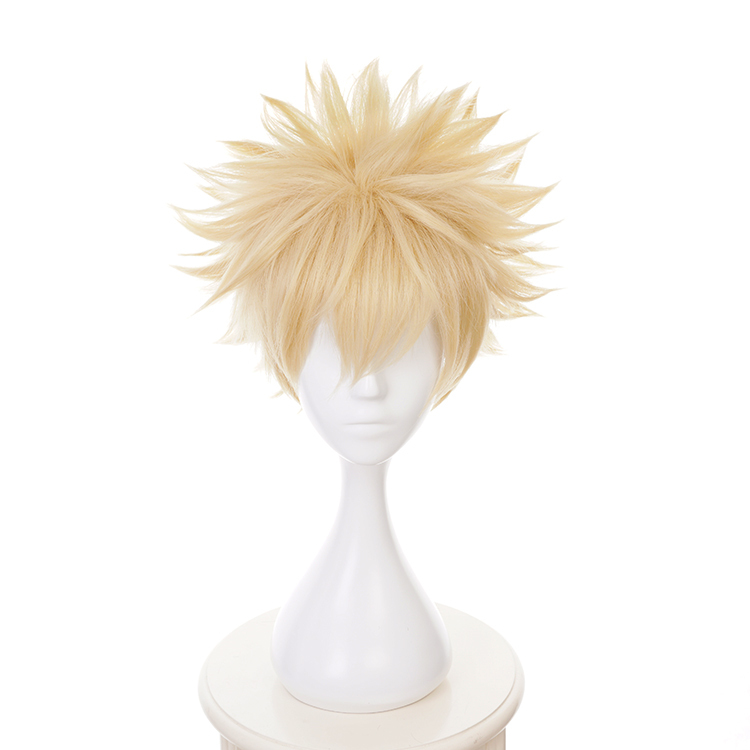 The wig is really well made, full of hair and really comfy. Moreover there was a free wig cap inside! The wig needs styling but that was pretty obvious, so it's not a problem at all. It should be styled a little bit more to hide the cap in the back, but at all is a good wig; soft, and it's like the image. Very nice wig, needs some styling but otherwise good quality. Lengte is wat lang, maar het zal me vast wel lukken hem goed te knippen. Produto de otima qualidade, apenas preciso estilizar a wig, chegou mt rapido. the wig is amazing. arrived in less than a month, very fast even more for being to Brazil. I will buy again with this store! very good canlidad, very fast. need more time to arrive employed. for the quality is quite satisfied and i feel pretty good. need not much styling. We don't see the net of the wig, thick and faithful to the description. Well packed and received on time ! Need to be stylizing ~ I recommend it ! 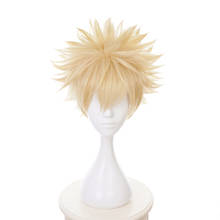 The wig looks exactly like the one in the photo and requires only minimal styling. 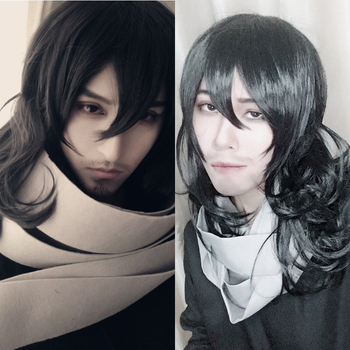 AHHHHHHH I really really really love the wig!!!! <3 It looks perfect! the fiber is great! 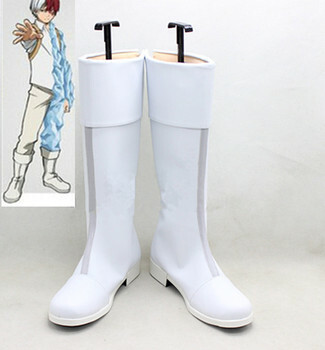 It comes already styled like in the picture, so I only have to make spikes. Absolutely recommended and arrived quickly! Fast shipping and arrived early. 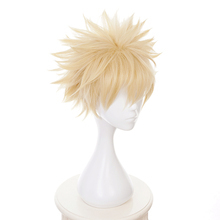 For wig, just trimmed a bit out and wig too yellow than I thought. 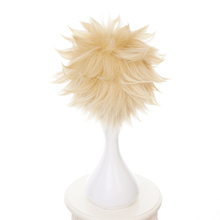 fantastic wig, is very soft and not need styling. free fast!!! Fairly quickly delivered. Packaged very carefully; inside out, net around it, held in shape by cardboard, plastic bag around it, paper bag around it and that in the envelope. When taken out, it went back into shape immediately. I will have to cut the bangs a bit, but not much styling is needed! 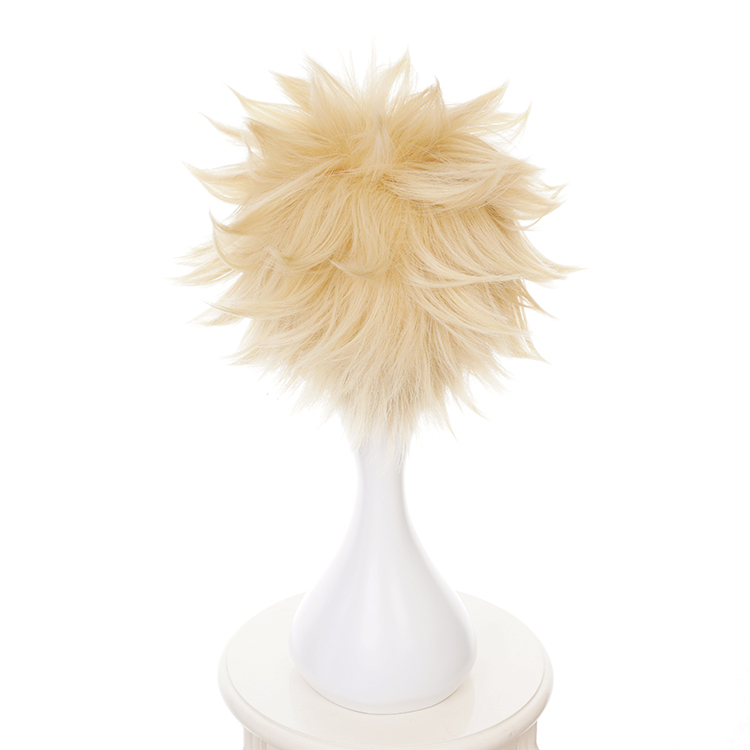 Fluffy pale blonde wig, good thickness to it, came quickly, really happy!